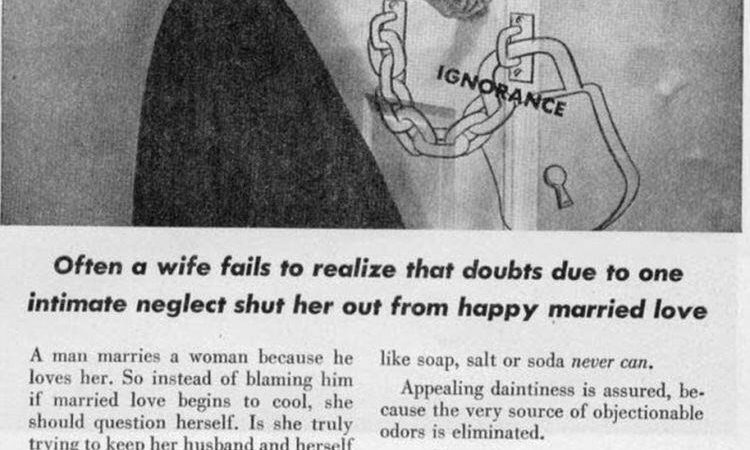 Lysol 1922 to 1957 at its peak for female hygiene. Many women died. And many used this a birth control.